Get better connected to your health. 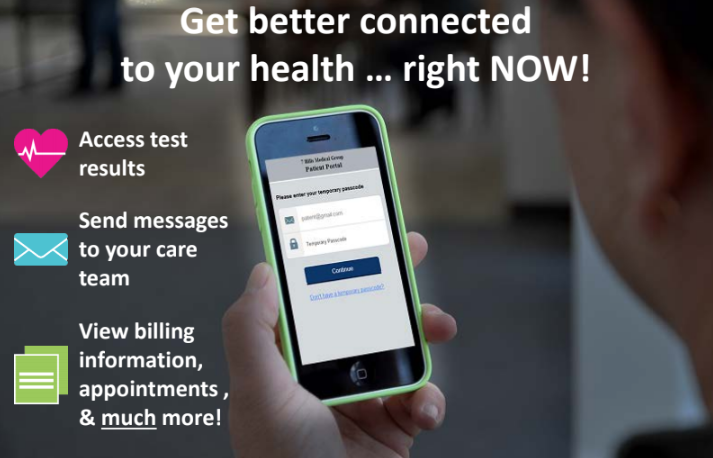 Access test results, send messages to your care team, view billing, schedule appointments, and much more. We provide comprehensive services for complete women’s wellness, from preventative well women’s exams to specialized OB/GYN care. Our Healing Center provides outpatient infusion, oncology and wound healing services. 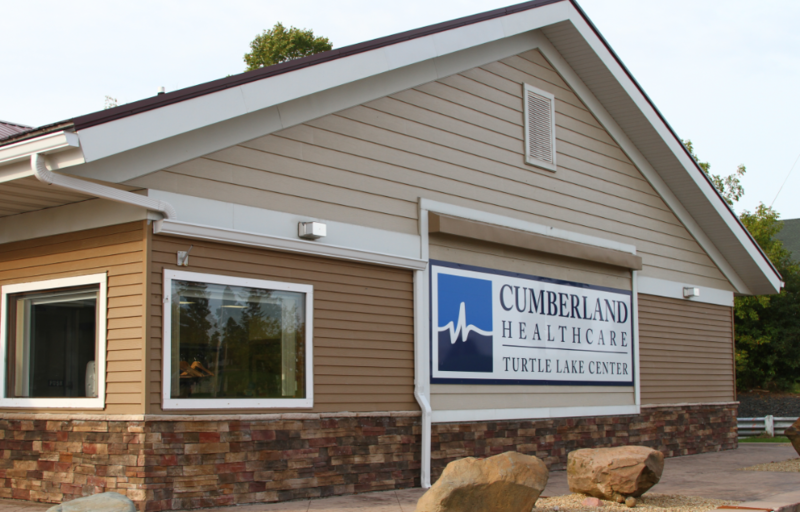 Copyright © 2019 Cumberland Healthcare. All Rights Reserved.